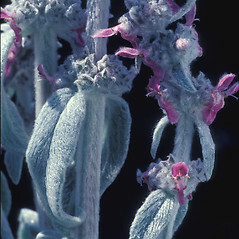 Woolly hedge-nettle is native to Iran, Turkey, Armenia and Azerbaijan, and introduced elsewhere due to escaping cultivation. 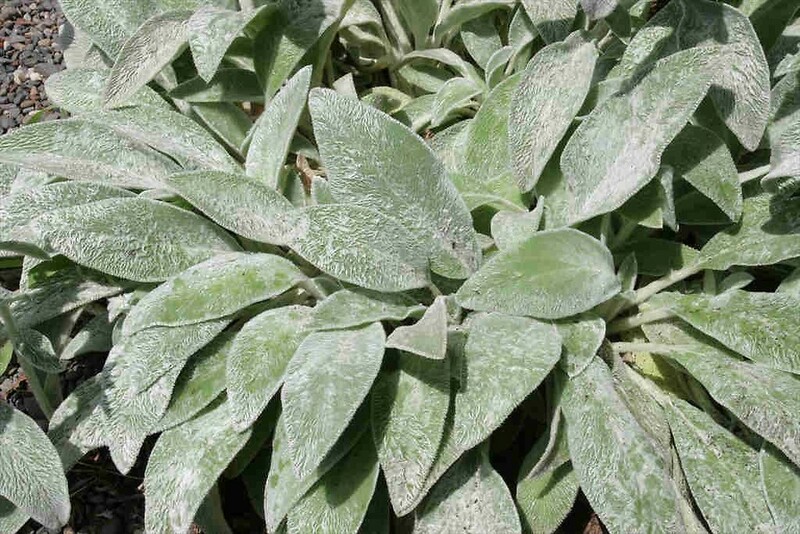 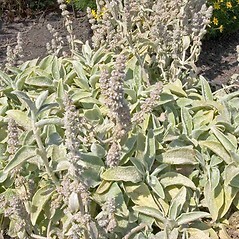 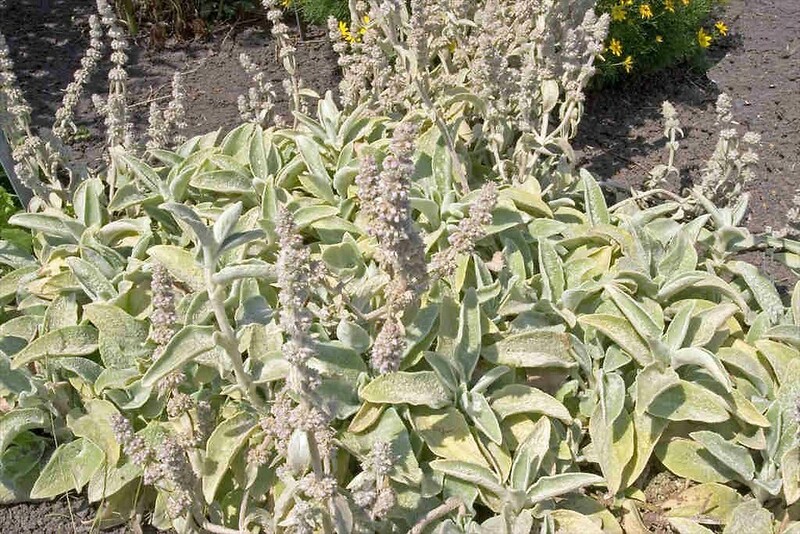 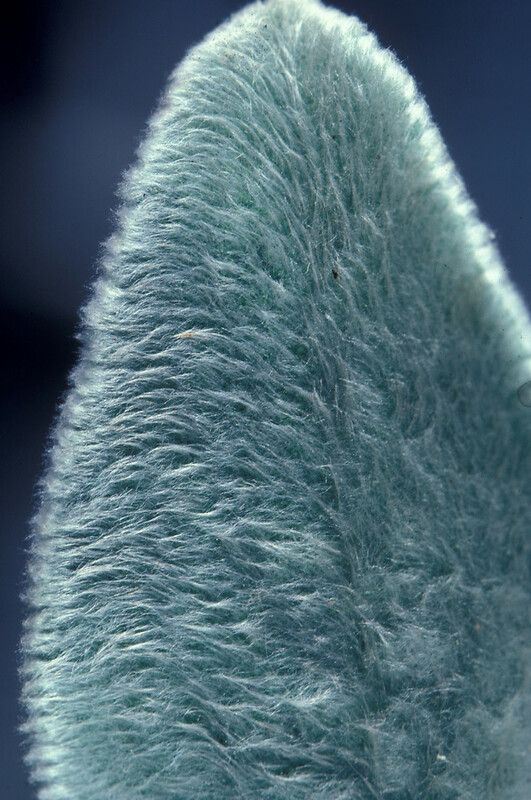 It is grown as a garden ornamental under the name lamb's ear or lambs' ears due to the thick, soft, silvery leaves that are its primary attraction. 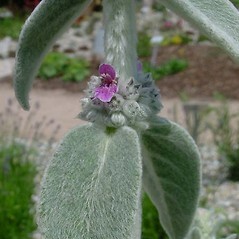 There are several cultivars. 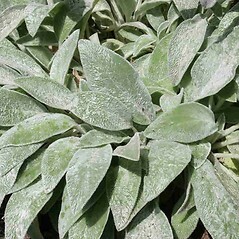 The species is present in scattered locations across North America, including parts of New England. 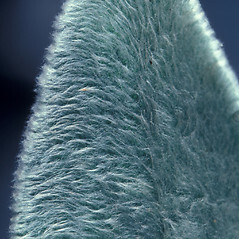 leaf blades truncate to cordate at the base, the marginal teeth evident, the upper surface gray-green with merely moderately dense tomentum, and calyx lobes projecting beyond pubescence of inflorescence and more evident (vs. S. byzantina, with leaf blades cuneate at the base, the marginal teeth obscured by dense pubescence, the upper surface white to gray-white with dense tomentum, and calyx lobes largely concealed by pubescence of inflorescence). 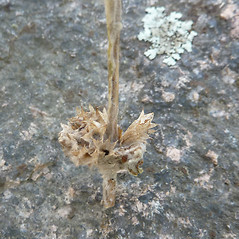 woolly hedge-nettle. 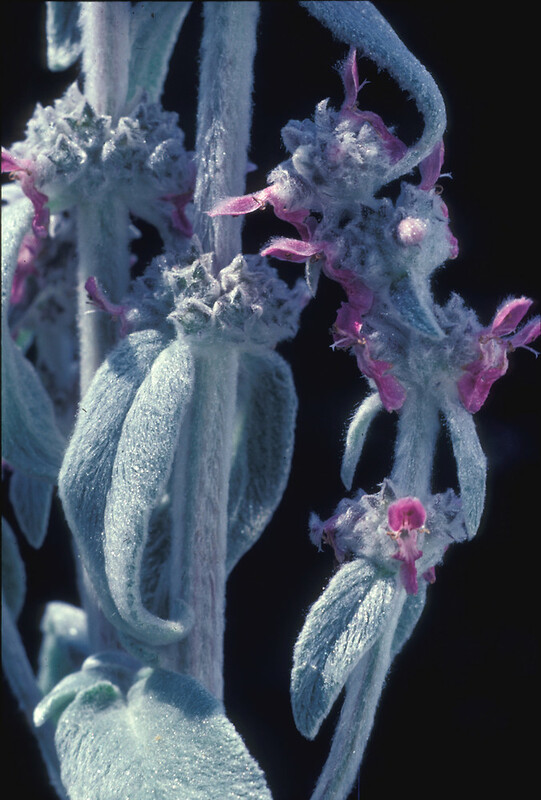 Stachys lanata Jacq. 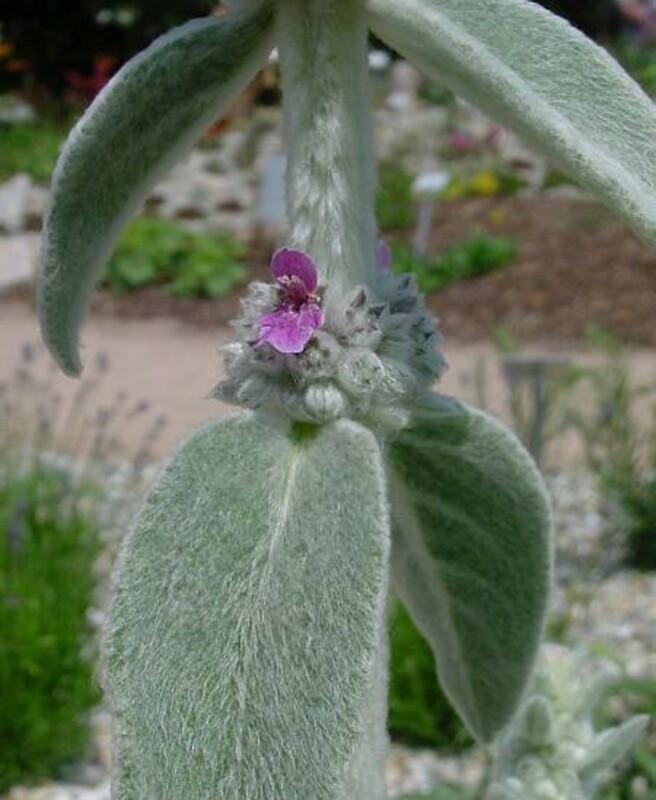 ; S. olympica Poir. 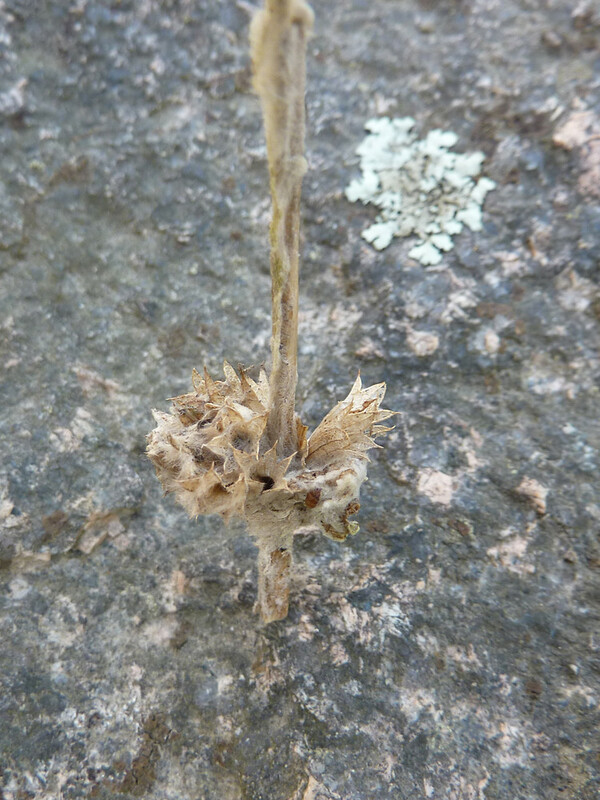 • CT, RI, VT. Fields, roadsides, waste areas, gardens.